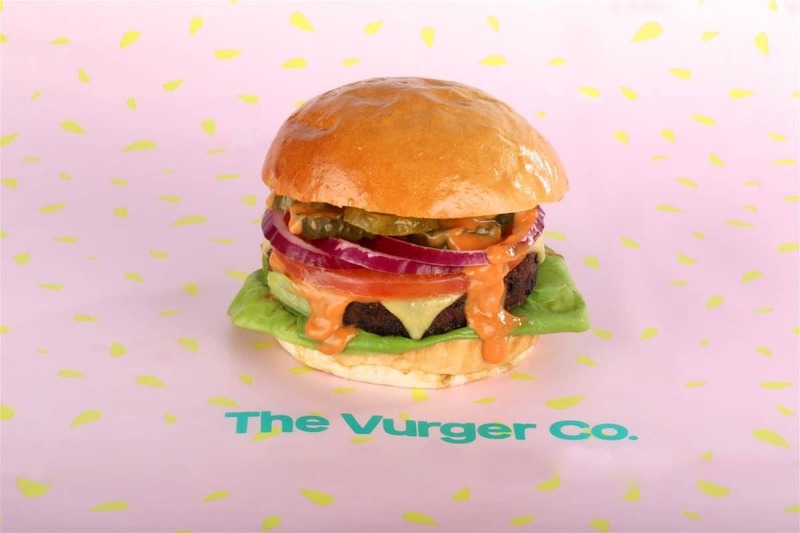 Following the success of a number of pop-ups at festivals, and across London, plus a hugely successful crowdfunding campaign – The Vurger Co has announced plans to open its first permanent site in Shoreditch, East London. Aiming to launch in March, the Shoreditch site will have space for around 30 covers, with both indoor and outdoor seating. Here, the plant-based vegan burger pioneers’ full menu will be available. “Fresh but indulgent” burgers will include the best-selling ‘Tabasco Auburger’, made with aubergines, chickpeas, red onion and melted vegan cheese. This will be joined by the ‘Classic’, ‘Mexican’ and ‘MLT’, packed with baked mushrooms and rocket, then topped with walnut and sun-dried tomato paste. These will all be available alongside The Vurger Co’s now famous mac’n’cheese and shakes. In addition to the company’s food menu, the new site will also serve Canyon Coffee, plus a selection of beers, wines and soft drinks. Moreover, all packaging, including straws, used by The Vurger Co is compostable. 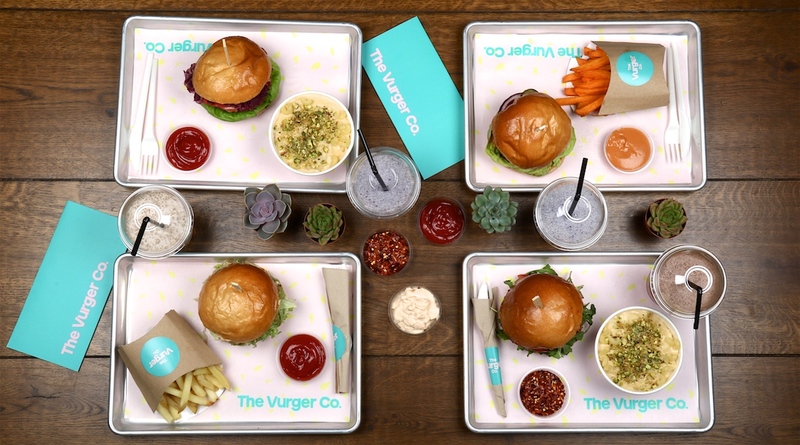 The Vurger Co is set to open on Sunday 12th March and can be found at Unit 9, Avant Garde, Richmix Square, London, E1 6LD. Further information can be found here.